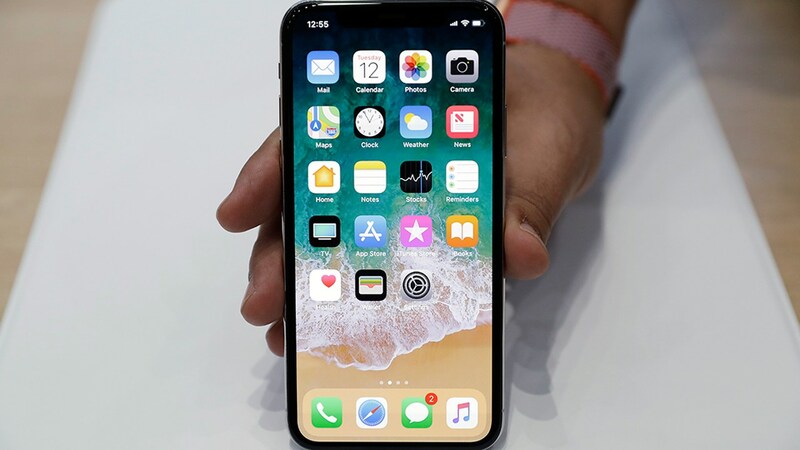 NEW YORK -- Just as Apple fixed an autocorrect bug for iPhone users, yet another problem has appeared for some users of the company's newest smartphone. Several users of the new iPhone X have been reporting online that their phones have been freezing up while being used in cold weather. According to Forbes Magazine, Apple is aware of the problem and working on creating a fix that'll be released in an iOS 11 software update. In the meantime, the company says the screen will become fully responsive again several seconds after the freeze. Apple recommends using iOS devices in temperatures between 32 and 95 degrees Fahrenheit.